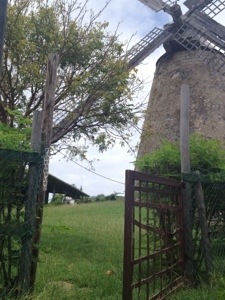 The last working sugar mill windmill on the rock is kind of like a monument to an older way of life. 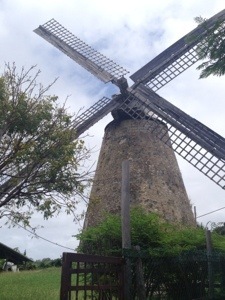 Oh fabulous, I’ve never got close to a windmill. I wish I’d catch it actually spinning. That would be cool!